The only thing better than Chef Jennifer Aaronson’s one-pot stove-top mac and cheese is enjoying it with grilled hot dogs, and not just any hot dogs, but our favorite franks from The Brooklyn Hot Dog Company. 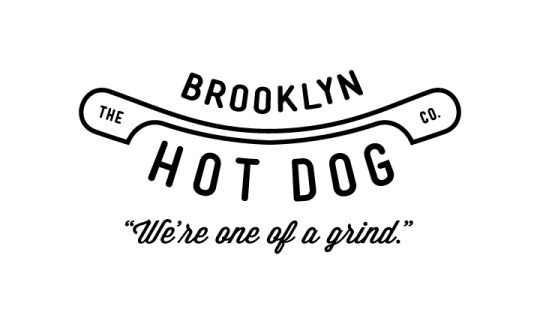 Founders, Tony Fragogiannis and Justin Neiser were less than satisfied by the hot dogs available at local markets and wanted to make something “they could feel good about feeding to their families.” So they set out to reinvent the popular street food, making it healthier by avoiding nitrates or fillers and by using quality, antibiotic-free meats and natural casings. The result is some of the best hot dogs we’ve had the pleasure of biting into. Currently, they offer five varieties: The Classic Beef Dog, The Beef & Pork Dog, The Buffalo Chicken Dog, The Pepperoni Dog, and The Gyro Dog. They’re all exceptional in flavor, but this week we’re bringing you their classic–Brooklyn style.